The Station House Restaurant and Signal Box are currently closed for winter, re-opening on Saturday 30th March 2019. 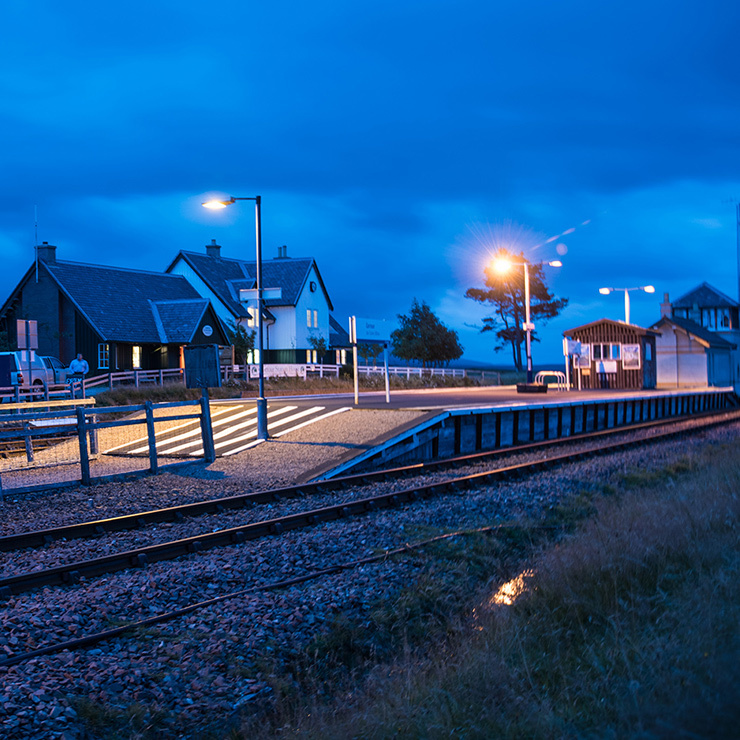 Corrour is the highest railway station in the UK, on the stunning West Highland Line. The Station House is accessible only by train or a twenty-mile walk! We warmly welcome visitors with a roaring fire, comfy sofas and good homemade food. Children and dogs especially welcome, and we provide games, books, and playing cards to amuse both the young and the old. 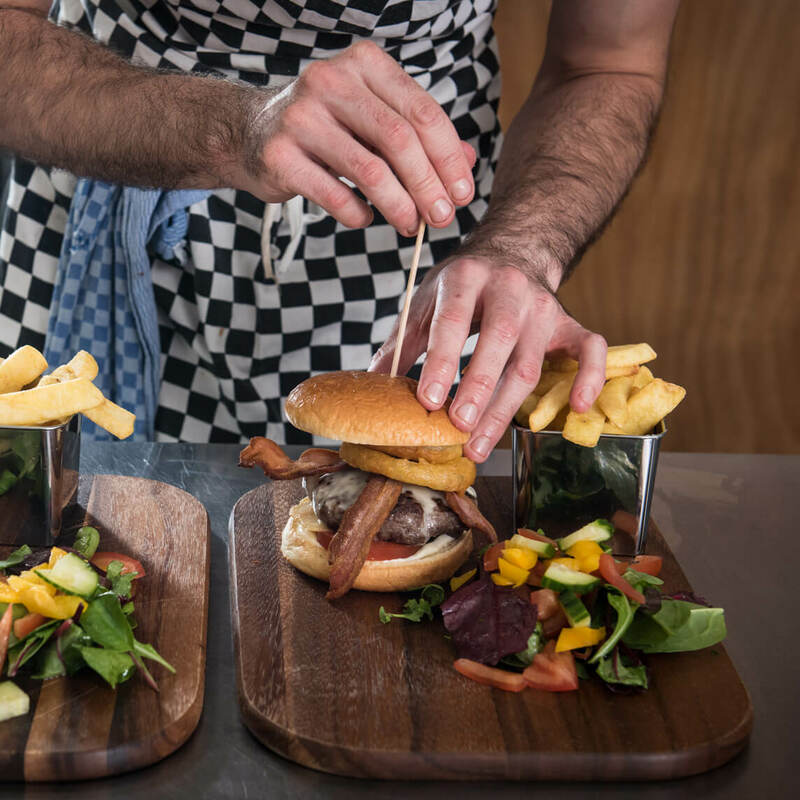 We serve great Scottish food – home-made cakes, soups and sandwiches, and hearty mains – our venison burgers and venison stew are perennial favourites. Or you can stop by for a hot drink or warming Scottish whiskey. We always have vegetarian options, too. See our ‘Menu‘ for more details. You can find sweets, books, maps, woolly socks, postcards and other mementos – including our miniature Corrour teddy bears- in our little shop. We are usually open from the end of March until the end of October, seven days a week, between 08:30-21:00. Corrour Station House is tucked away in a remote, stunning and unique location in the West Highlands of Scotland and is only accessible by train or a twenty mile walk! We warmly welcome visitors from far and wide with a roaring fire, comfy couches, a relaxed atmosphere and good homemade food. You can also stay at this special location in one of three beautifully appointed B’n’B rooms in the former Signal Box. This unique accommodation will appeal to lovers of remoteness, lovers of quirkiness and lovers of railways!